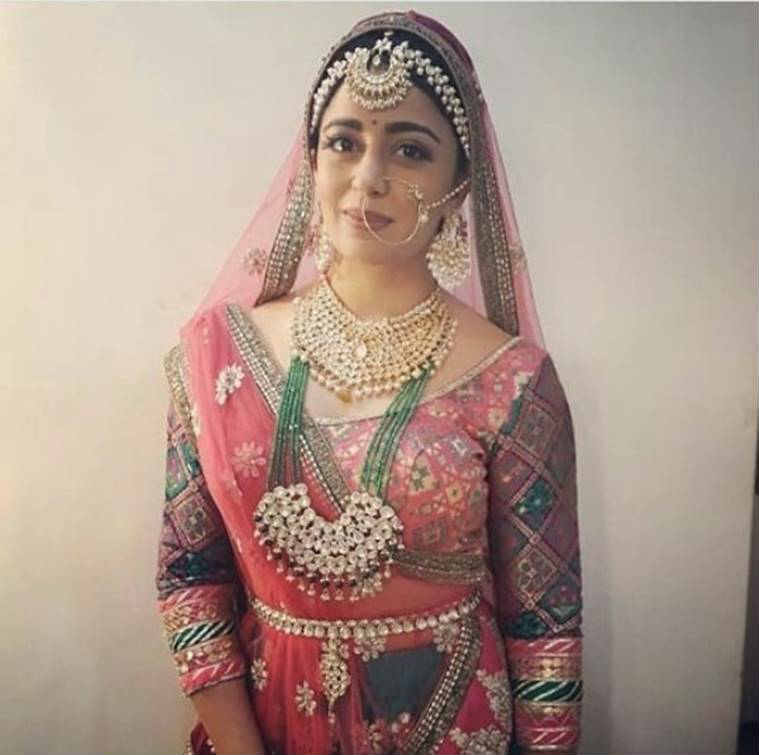 Bigg Boss 12 contestants: Nehha Pendse is an actor who has appeared in films like Daag, Devdas and Swami. Her television shows include May I Come In Madam, Hasratein, Comedy Dangal, Family Time With Kapil Sharma and Entertainment Ki Raat. 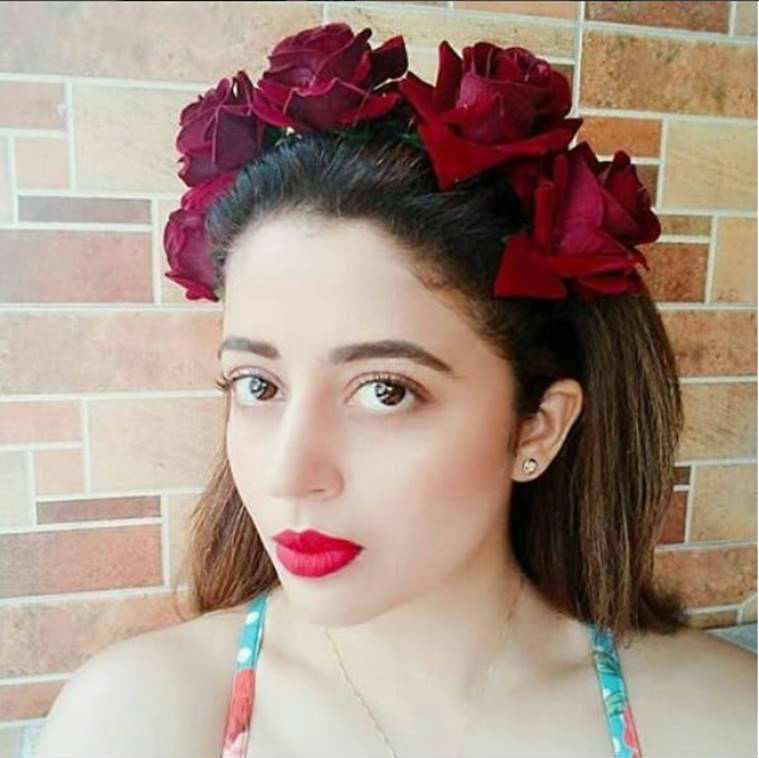 Bigg Boss 12 contestants: Nehha Pendse has been making news with her sensuous photos on social media. Nehha Pendse is someone we all have seen around, just that we don’t really remember where. The actor is the latest contestant in the new season of Bigg Boss. The Salman Khan hosted show is themed around ‘vichitra jodis’ and we are keen to know what uniqueness will Nehha bring to its season 12. Nehha Pendse was born in Mumbai. She is the daughter of Shubhangi Pendse. She is an actor who has appeared in both television and films. Her body of work has been across languages – Hindi, Marathi, Tamil, Telugu and Malayalam cinema. Nehha has done films like Daag: The Fire, Deewane, Devdas and Swami. Popularly known as Sanjana from TV show May I Come In Madam?, Nehha’s TV shows include Hasratein, Dushman, Comedy Dangal, Family Time With Kapil Sharma, Partners Trouble Ho Gayi Double and Entertainment Ki Raat. Her Marathi show Bhagyalakshami made her a household name in 2011. Nehha might have remained absent from the screens, but she has been hogging enough headlines with her sensuous photoshoots and pole dance videos, which she keeps sharing on her Instagram profile. Her social media pages are full of her photoshoot pictures along with her beach clicks and set photos.